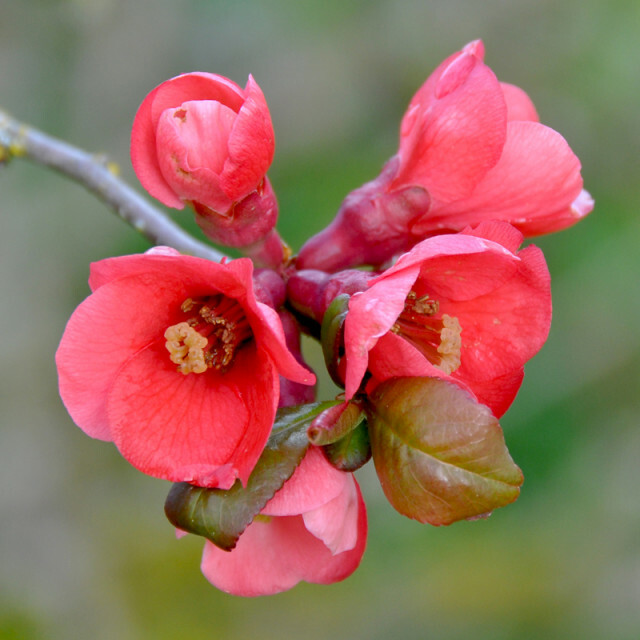 Flowering quince is a common plant in our area. 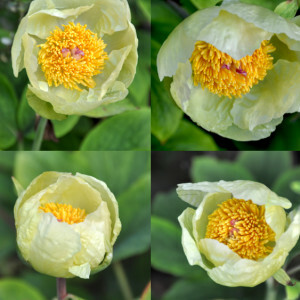 Walk through any garden “of a certain age,” and you are sure to find one. It’s a common cottage garden plant from a bygone era. Today, there are varieties without the lethal thorns or fat fruit, but this is just a good old-fashioned common Chaenomeles (yup, hard to pronounce) which brightens the spring garden and also provides gorgeous branches for traditional Ikebana flower arrangements.